When is the last time you tested your water? 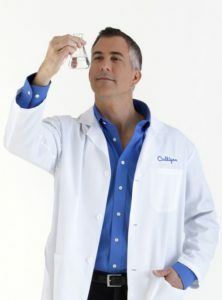 The Culligan water lab is certified in National Environmental Laboratory Accreditation Program (NELAP) and this water test satisfies the requirements of home sales for Realtors! Do you know what’s lurking in your water? Contact Culligan of Amarillo to find out!